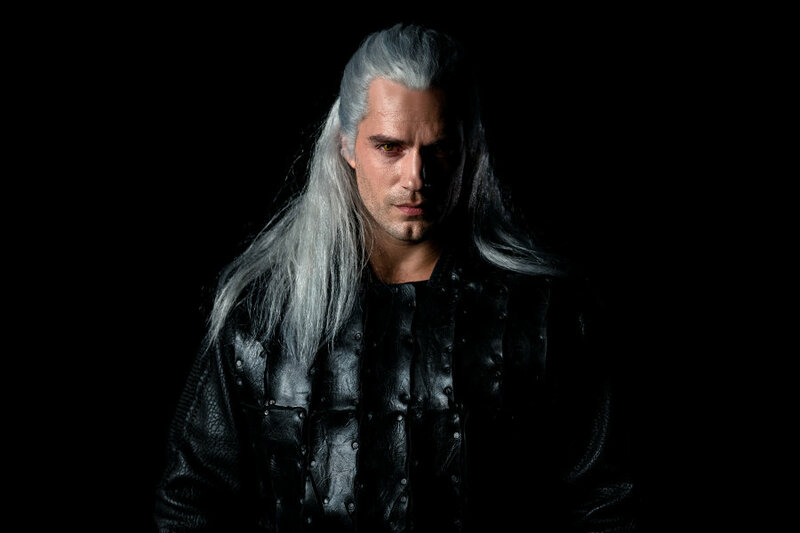 It's learned the Henry Cavill The Witcher series looks to be a pretty serious take on the source material as it is apparently not for kids. Producer and showrunner on the series, Lauren S. Hissrich, tweeted out that she recently watched a cut of The Witcher. "Just watched a cut of #Witcher with Ben, and the verdict is in: this show is not for 5-year-olds. Like, really not. #TalesOfAWorkingMom," Hissrich said. As many fans have commented on the post, this is exciting news as the book are adult-oriented. Netflix hasn't officially announced a rating, but Hissrich's tweet shows promise. "That sounds perfect the books are awesome so I can’t wait," a Twitter user chimed in. "Well, it actually needs to be 18+ to keep it all real & whole. I'm sure most of us hope for that!" another Twitter user added. The Witcher is based on the best-selling fantasy series about an epic tale of fate and family. Geralt of Rivia (Henry Cavill), a solitary monster hunter, struggles to find his place in a world where people often prove more wicked than beasts. But when destiny hurtles him toward a powerful sorceress, and a young princess with a dangerous secret, the three must learn to navigate the increasingly volatile Continent together. The series is eight episodes and also stars Freya Allan as Ciri, Princess of Cintra and Anya Chalotra as the sorceress Yennefer. The Witcher will be directed by Alik Sakharov (House of Cards, Game of Thrones) — four episodes, including the first episode, and Alex Garcia Lopez (Marvel’s Luke Cage, Utopia) & Charlotte Brändström (Outlander, Counterpart, Disparue) who will direct two episodes each. NEXT ARTICLE →Mike Colter Says Marvel Canceled Luke Cage?